My parents first took me to Disneyland Paris when I was about 4 years old, and I had absolutely no recollection of it. I know I went, because I have a Snow White costume as a souvenir from my visit, and my Mum still talks about how much I loved “It’s a Small World”. But I really can’t remember a thing, which is a shame, because my parents went to all the effort of taking me there. Now, at the ripe old age of 30, I decided it was time to go back. But would I enjoy it as an adult or is it something that’s only fun if you have children? As it turns out…you’re never too old to love Disney. I had an awesome time, even as an adult. 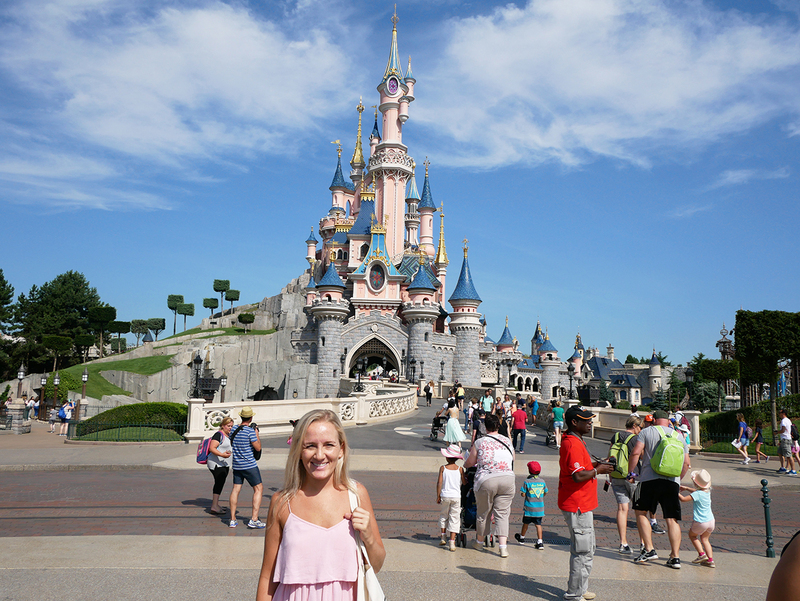 Here are some tips for visiting Disneyland Paris as an adult. Flights to Paris can be really cheap but they’re really quite a pain since there’s travel time to and from the airport on both ends. If you’re travelling from London, the Eurostar to Paris is by far the easiest option, since it takes you from city to city directly. Just board the train in London and 2 hours later, you’ll find yourself in a completely different country with a different culture altogether – it feels quite surreal! 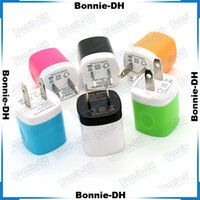 Best of all you can take a more luggage and there’s no 100ml size limit on liquids, so you can pack as much as you like. If you’re looking for dirt cheap tickets, Eurostar sometimes run “Snap” fares https://snap.eurostar.com/uk-en/, which basically allow you to choose which day and time you’d like to travel (morning or afternoon), then they’ll select the time for you. Prices run at about £25 each way so they really are inexpensive. I really loved the Eurostar as I was able to charge my phone, watch a movie and see some of the scenery through the train window. It was really quick and easy getting there from my home in central London. Don’t bother with waiting in lines at Disneyland Paris. Instead, book your tickets online from the comfort of your own home before you go. Not only will you save the hassle of queuing up, you’ll also save money compared to paying at the entrance on the day. Disneyland Paris is quite spread out, so you’ll be walking a lot between rides. I’d recommend wearing comfy shoes such as running shoes or sandals. I saw one girl having her photo taken wearing stiletto heels, Minnie Mouse ears and a floaty princess-like dress – she looked so uncomfortable but I could only presume she was an Instagram influencer as no-one would ever wear that to Disneyland! Dress for comfort, as it will be a long day. Everyone at Disneyland Paris is entitled to get FASTPASS tickets. Choose the ride you want, then scan your park ticket at the FASTPASS machine and you’ll be issued a little ticket that gives you a return time. 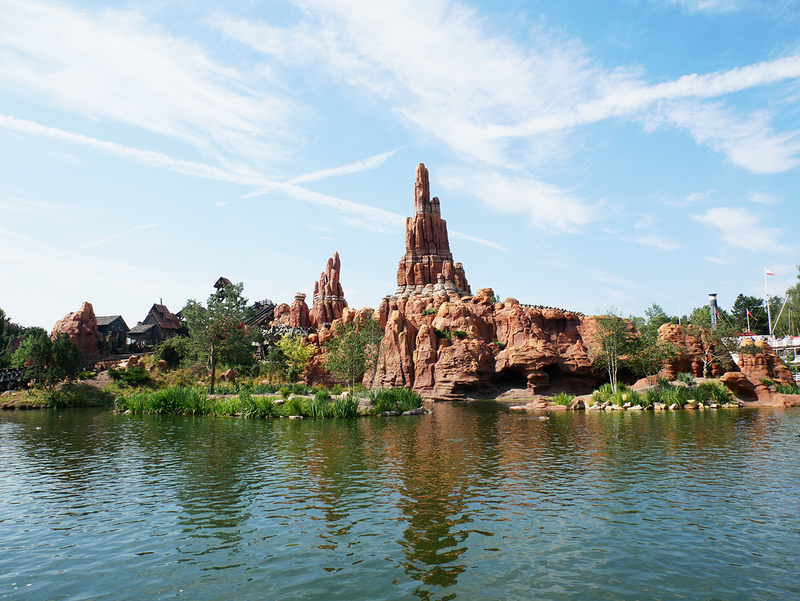 You can then go and wander around the park, come back at the designated time and skip the line altogether. You can only get a second FASTPASS ticket once you’ve used the first one, or 2 hours after the first one has been issued. I’d recommend using it only for the rides you desperately want to go on, or the ones with the longest wait times. We chose to use it for the Big Thunder Mountain Railroad and Buzz Lightyear Laser Blast, but it would also be a good idea to use it on Star Wars Hyperspace Mountain or Peter Pan’s Flight as these also seemed to be some of the busiest rides. So at Disneyland and Walt Disney World in the USA I’m told there is no alcohol in The Magic Kingdom, but at Disneyland Paris you can get beer inside the park! Some of the fast food places have alcohol, but the rule is you have to buy food in order to get a beer. We stopped for burgers and had some beers in the sun at Au Chalet de la Marionnette – a chalet-style fast food court with Bavarian food. With so much to do at Disneyland Paris an entire day can be quite tiring. We showed up when the park opened at 10am and I was absolutely shattered when we left at 4. I’d recommend either arriving early when the park opens to beat the wait times and queues for rides OR showing up later in the afternoon but seeing the evening parades and fireworks. If you’re visiting in the summertime Paris is incredibly hot (it was about 30 degrees Celsius on the day we went) so early morning or late afternoon will be much cooler. We needed to do early morning, as our Eurostar back to London was scheduled for 6pm. 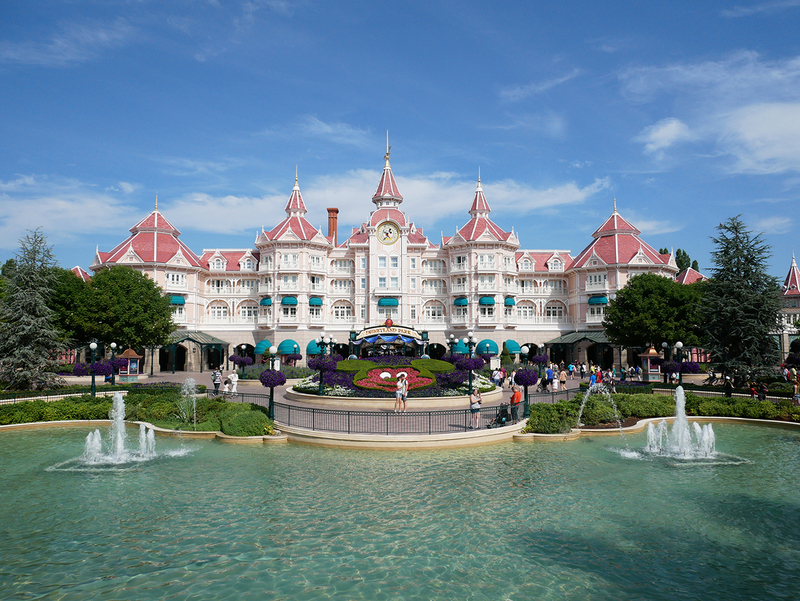 Disneyland Paris is really easily accessible from the city – it took us about an hour total. All you need to do is hop on the metro and then catch the train, which costs €7.50 each way. You can easily visit Disneyland Paris as a day trip, so there’s no need to stay in a hotel at Disneyland (unless perhaps you want to and you have children). There are so many great things to do and see in Paris, plus you have awesome restaurant options if you’re a foodie like me. We stayed in a hotel called Hotel Alane, which was about a 5 minute walk from Gare du Nord station – perfect for catching the Eurostar. The rides at Disneyland Paris are designed for little children, so none of them are particularly scary. I’m really, really afraid of rollercoasters so I tend to avoid theme parks, but the rides at Disneyland parks are all really pleasant. My favourite ride is still It’s a Small World! 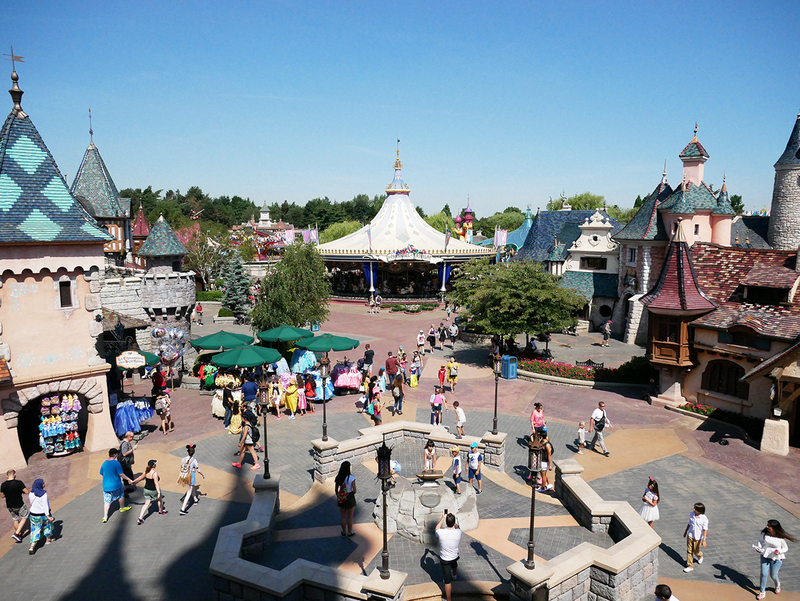 Have you been to Disneyland Paris? What’s your favourite ride?